Over these long horizons, the choice between Regular and Direct Plans can really make a massive difference. With some reasonable assumptions, after Year 10 an investor would have paid out more from your SIP in commissions, then what you are actually putting in! 5. Direct plan expense ratio: 1%. 9. Direct Plan returns are 9%/12 = 0.75% every month. As you can see the extra returns that you make with Direct Plans keeps increasing over the years, because the extra costs of Regular Plans is applied over the total investment corpus. In fact from Year 11 onwards you are losing more money from your SIP on account of being in the Regular Plan than you are actually putting in every year! How will these numbers change with assumptions? 1. 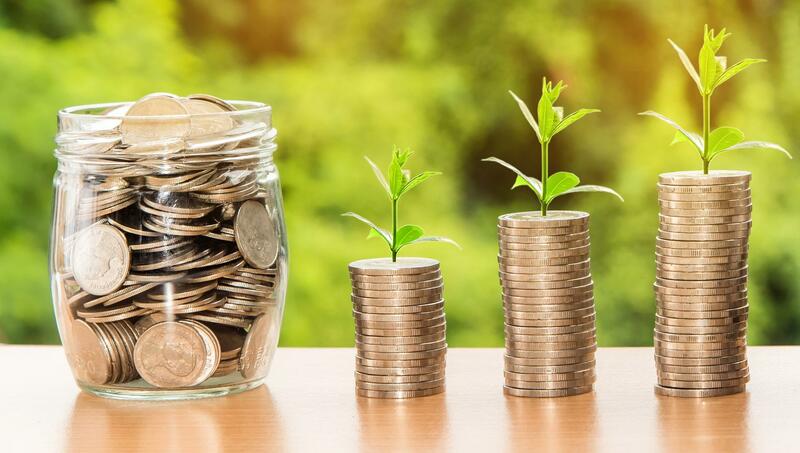 Investment amount per month: If you are investing more per month, then you will also lose more in rupee terms on account of being in the Regular Plan. However, the percentage numbers will remain constant. 2. Pre-cost returns of the fund: We have taken a very conservative number of 10% here. If your assumption on pre-cost returns is higher, then the gap between Regular and Direct plans will increase further. This is because if investments can earn higher returns, then the fact that your agent is taking away a part of your investment amount will also hurt more. It’s surprising but true, how using a small calculator tool can make so much of a difference on what type of mutual funds scheme you adopt. Simple input but an output that largely tells what’s the truth on what you are going to gain through a investment decisions, make the calculator ran all powerful tool, one that s a must for the serious-minded investor.